In my previous post, we learned how to conduct Automated Mobile App Testing in Amazon Device Farm using the Appium Java TestNG framework. In this post, we will learn about continuous integration using the Amazon Device Farm. Automated tests can be scheduled in Jenkins to perform continuous testing using the Amazon Device Farm for each new build of the application. It is useful to perform regression testing of each build with Amazon Device Farm. 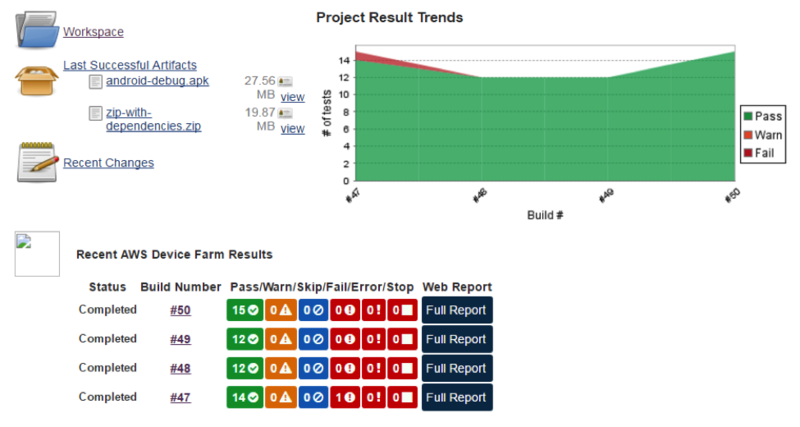 There is an Amazon Device farm plugin is available for Jenkins. Here are the steps on how to configure your AWS account with Jenkins. AWS Identity and Access Management (IAM) is a web service that enables Amazon Web Services (AWS) customers to manage users and user permissions in AWS. Here we will use it to access the AWS Device Farm through Jenkins. Click here for details on IAM user permissions for accessing Device Farm and on creating and assigning access policy in IAM. 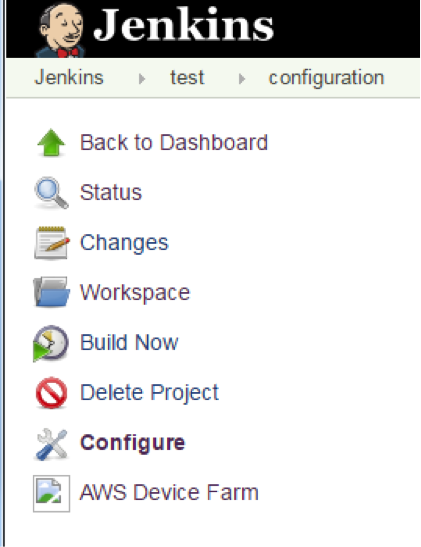 Now Jenkins is configured for Amazon Device Farm. Click on the “Build Now” option in the left side options menu of the selected project. Now the build will start running. If you click any device, reports containing pass/fail information, logcat captures, device logs, screenshots, videos, and performance data are displayed. Neha Tomar is a Module Lead Quality Assurance Engineer at 3Pillar Global. Neha brings with her vast experience in the Healthcare, E-Learning, e-Commerce and Pharmaceutical domains. She has experience of testing web and mobile applications using Manual testing and automation test tools. Prior to joining 3Pillar Global, she had worked for United Health Group and PureTesting. I am executing my scripts in Amazon Web Services(AWS). During Execution App is getting invoked but Keypad is not getting invoked. Do you have any idea regarding script execution across AWS pltform. If yes Please help me ought. I saw your postings about Automation Testing using ADF. 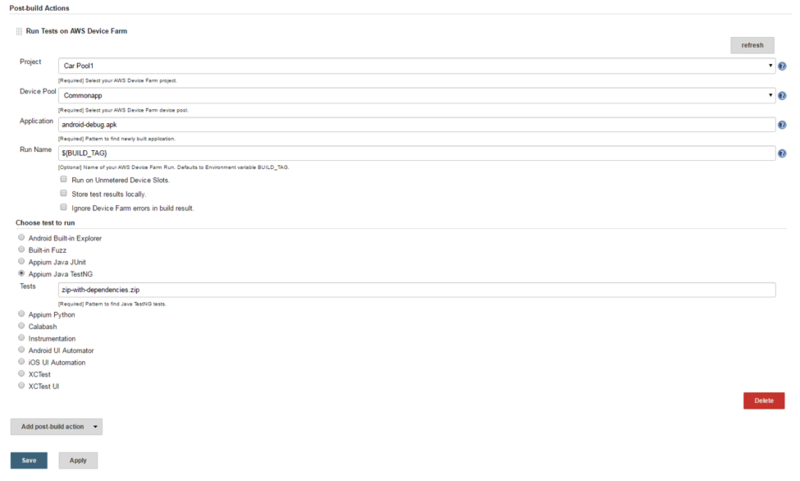 We are also doing the same kind of testing for the Web Application using ADF. We are following the Appium Java TestNG combination type. Do you have any sample code for running the same script in IOS and Android at same time rather than commenting IOS while running the Android script. Thanks in Advance. Appreciate your help.